Super Crook Premium Discounts Apply ! Versatile. 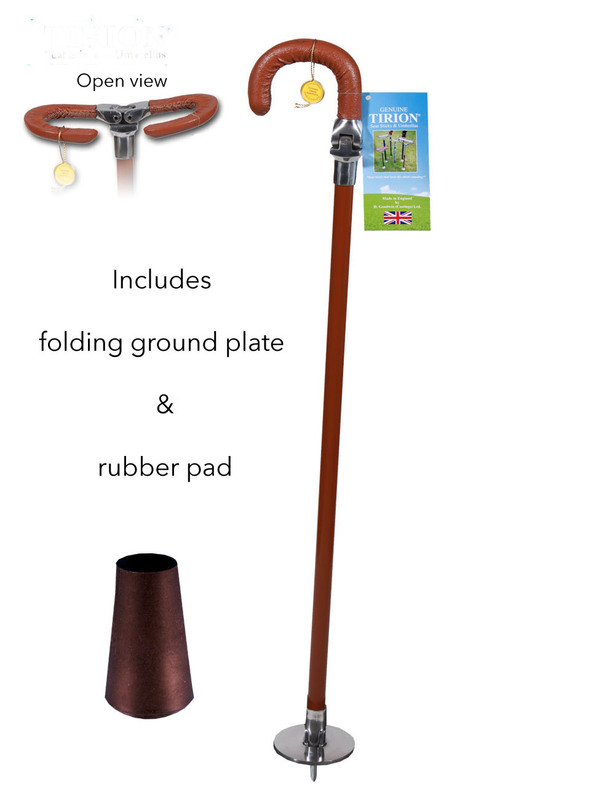 The folding plate & spike allow for outdoor use in soft ground - ideal for spectating at sporting events. A rubber pad can be inserted onto the spike for use on delicate floors.